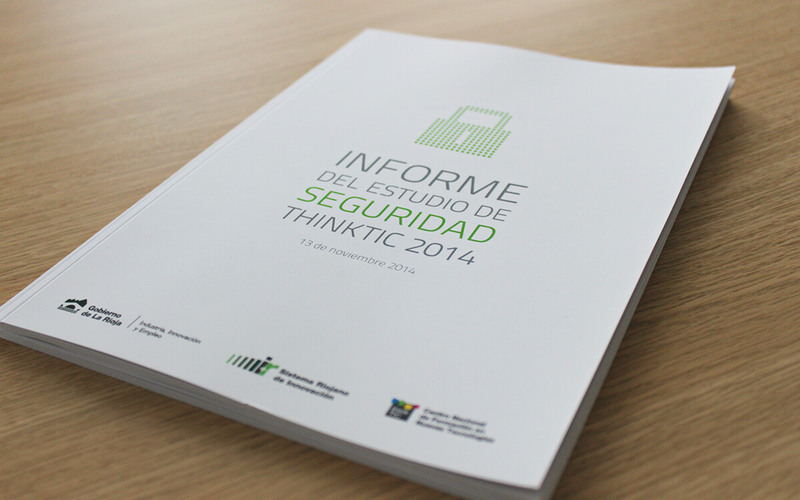 During the beginning of 2014, the ThinkTIC conducting a study of computer security in the companies from La Rioja. In Phics & Graphics we have dealt with the layout of the report, designing graphics and infographics with the survey data. 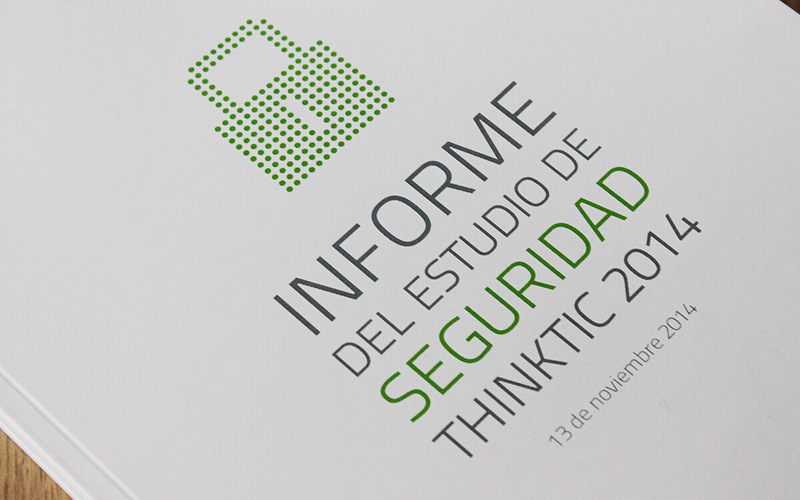 The choice of colors , typography and visual styles have been made thinking about the marks of the Government of La Rioja who worked in preparing the Report.